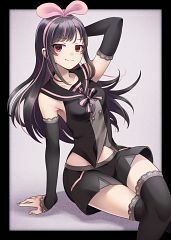 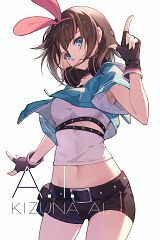 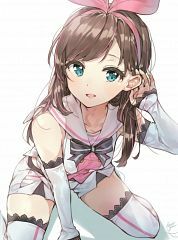 1,472 anime images in gallery. Tagged under Morikura En, Virtual Youtuber, Activ8 and VTuber 2016 - November. 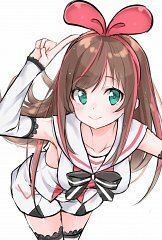 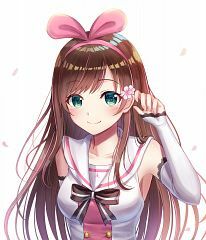 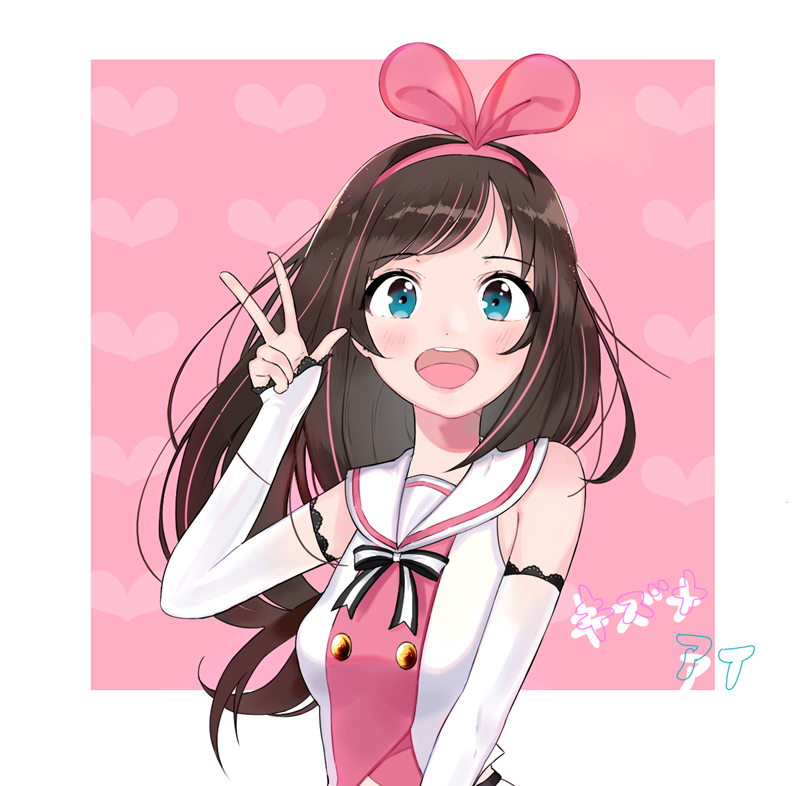 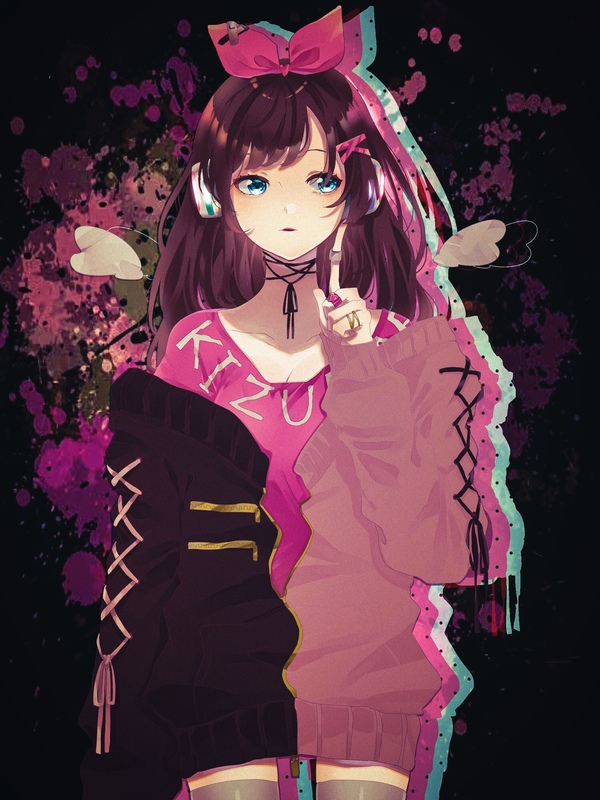 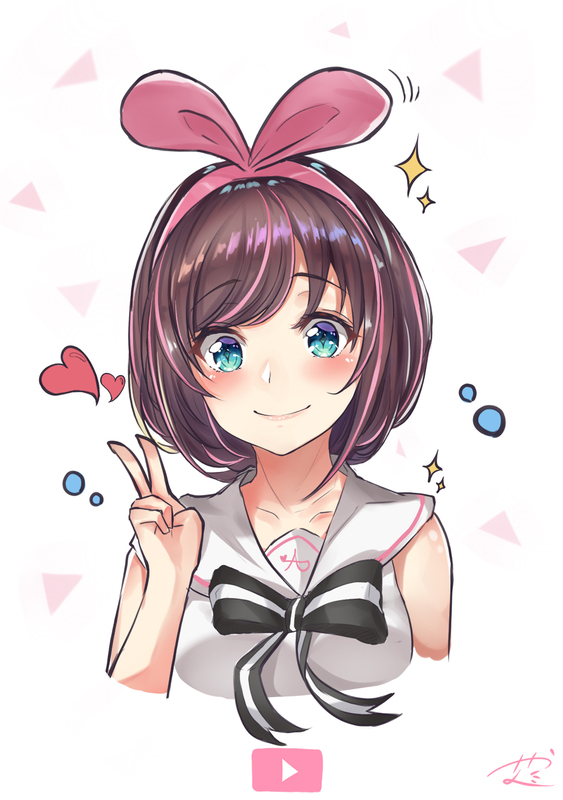 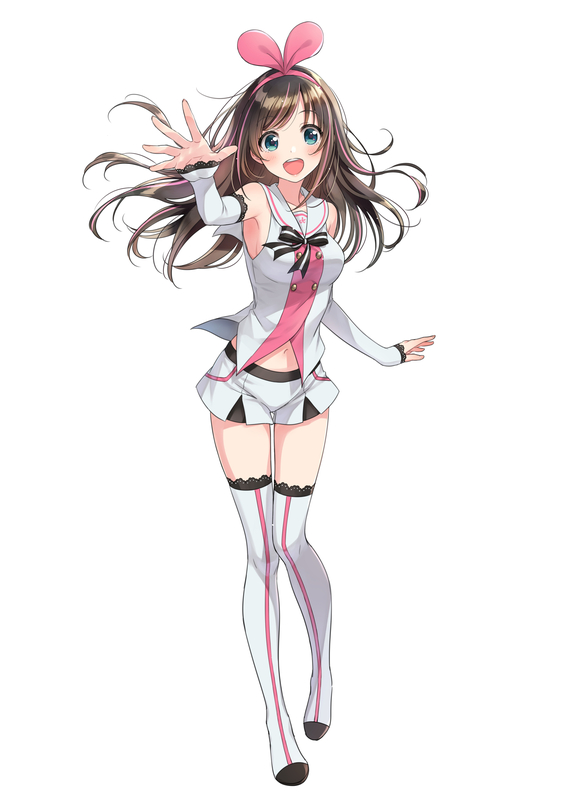 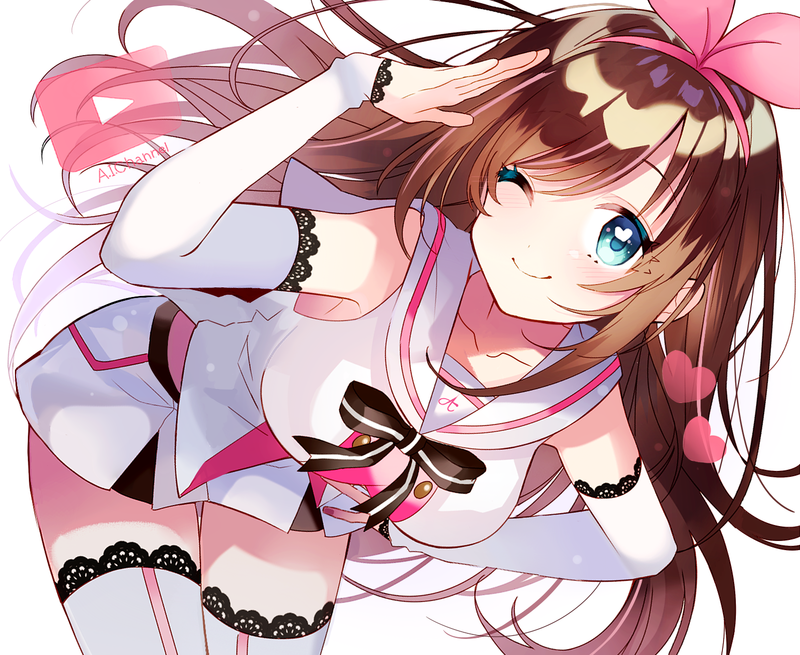 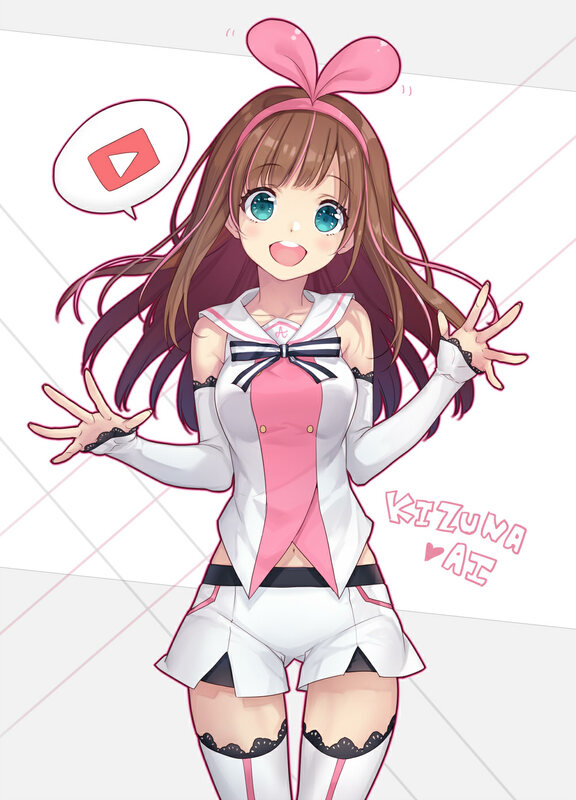 A.I.Channel is the youtube channel of Kizuna AI. 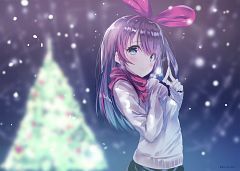 It's first video was uploaded on November 29, 2016. A second channel, A.I.Games, was created on March 13, 2017 after playing the PS4 game INSIDE on her main channel and seeing the people's growing interest in her playthroughs and her unique take on games. 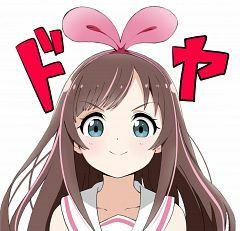 A dedicated community is translating all uploaded videos shortly after with some exceptions (live streams), so subtitles can be enabled. 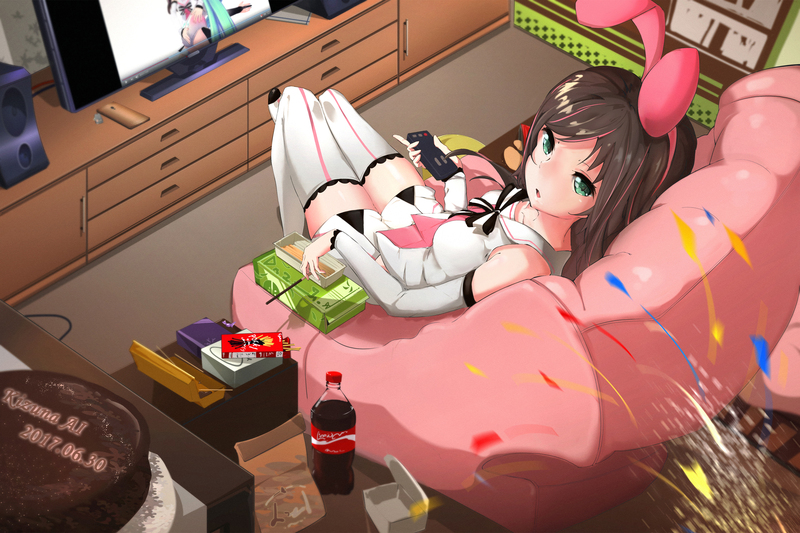 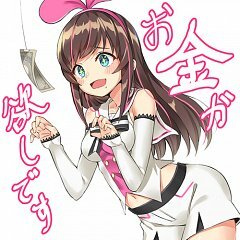 Kizuna AI announced that she will start her own weekly TV show starting in April 2018 in a video uploaded on February 26, 2018. 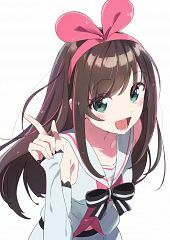 She announced that she has been chosen as ambassador of "Japan National Tourism Organization" (JNTO) in a video uploaded on March 2, 2018. 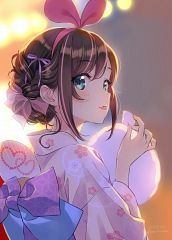 In this position she introduced people around the world to Japan and japanese culture. 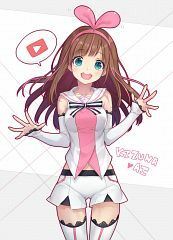 The videos appeared on "Visit Japan"'s youtube channel. 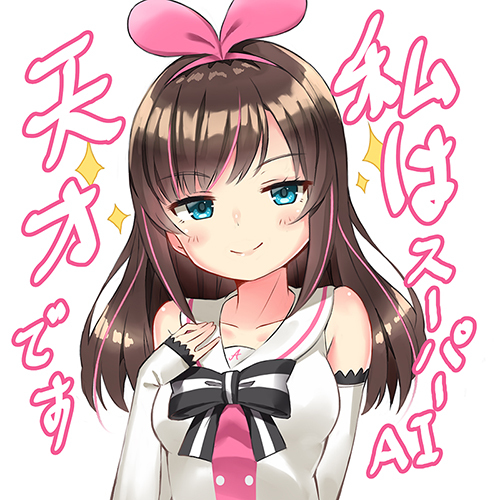 AI's first fan meeting event, the "A.I. 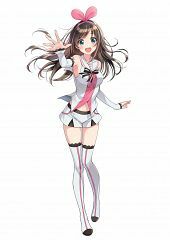 Channel Fan Event 2018", was held on March 18, 2018. 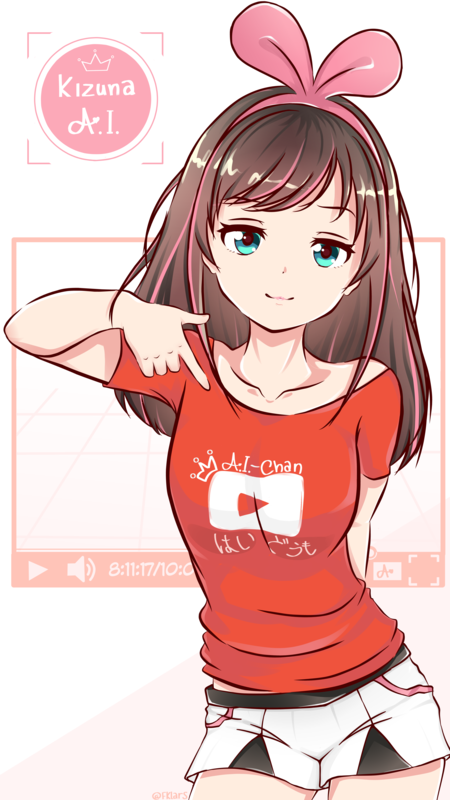 There she was awarded with the Gold Youtube Play Button for reaching 1.5 million subscribers. She also announced that she will debut as a voice actress in Mahou Shoujo Site for the side character "Okame". She organized a big "Mario Kart 8" Tournament on her channel and reached out to other VTubers as participants. 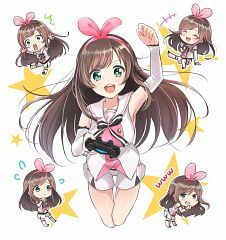 The tournament consisted of a Qualifying Round in July 20 and the Main Tournament in August 11, 2018. 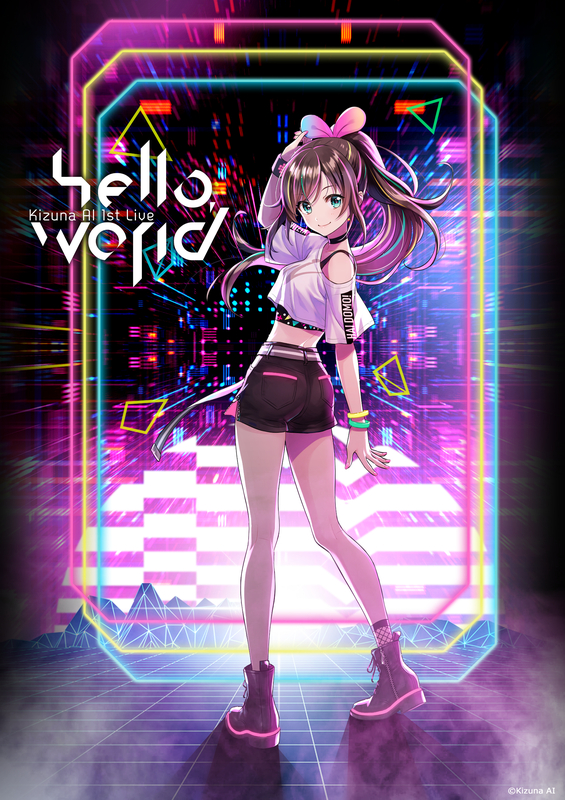 AI released her first original song titled "Hello,Morning" in July 15, 2018. 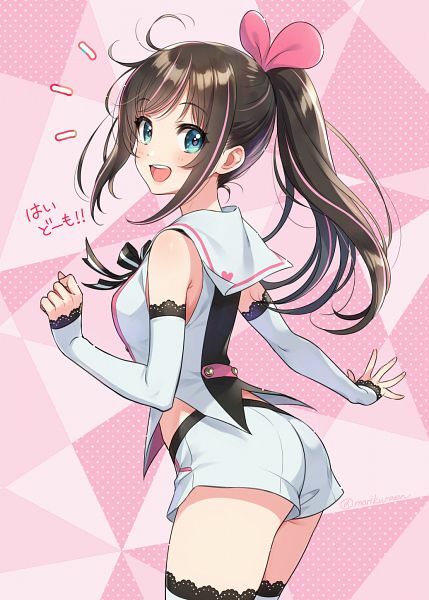 She got 2 new outfits, 1 for each channel, which she introduced by concept during her birthday event and debuted in December 2018. 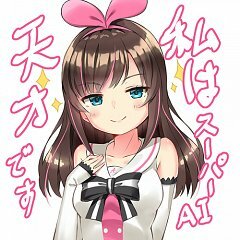 AI performs the 1st OP theme titled "AIAIAI" for the VTuber anime Virtual-san Looking. 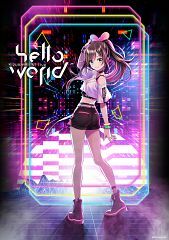 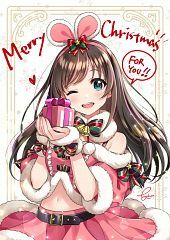 - Kizuna AI 1st Live "hello world"